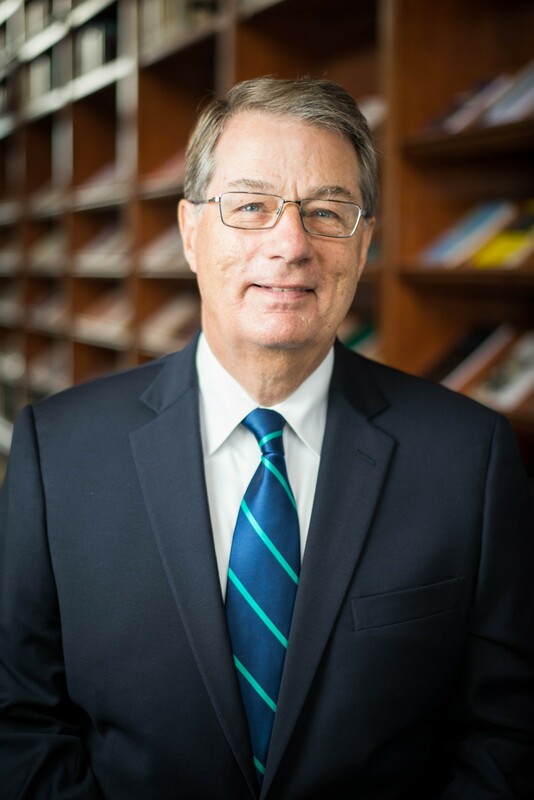 Dr. Godfrey has taught church history at Westminster Seminary California since 1981 and served as the seminary’s third president from 1993 to 2017. He previously taught at Gordon-Conwell Theological Seminary, Stanford University, and Westminster Theological Seminary in Philadelphia. He is a minister in the United Reformed Churches in North America, a Ligonier Ministries Teaching Fellow, and has spoken at many conferences including those sponsored by the Lausanne Committee for World Evangelization, the Philadelphia Conference on Reformed Theology, and Ligonier Ministries. He is currently serving as chairman of the Board of Ligonier Ministries. He is the author of Saving the Reformation, Learning to Love the Psalms, An Unexpected Journey, Reformation Sketches, Pleasing God in Our Worship, God’s Pattern for Creation, and John Calvin: Pilgrim and Pastor. He is co-author of Westminster Seminary California: A New Old School and has written chapters or articles in John Calvin, His Influence in the Western World; Through Christ’s Word; Theonomy: A Reformed Critique; The Agony of Deceit; Roman Catholicism; Sola Scriptura; The Practice of Confessional Subscription; The Coming Evangelical Crisis; and in such journals as Archive for Reformation History, Sixteenth-Century Journal, and Westminster Theological Journal. In 2010, a festschrift was published in Dr. Godfrey’s honor entitled Always Reformed. He has also recorded several teaching series for Ligonier, including 73 lectures surveying church history. Dr. Godfrey and his wife, Mary Ellen, have three grown children—including two sons who are ministers in the United Reformed Churches in North America—and five grandchildren. M.A. and Ph.D., Stanford University.